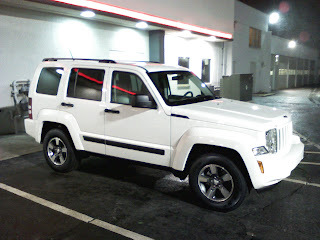 My Personal/Family Blog: My new car! I like the new car!!! =) Very Nice! !